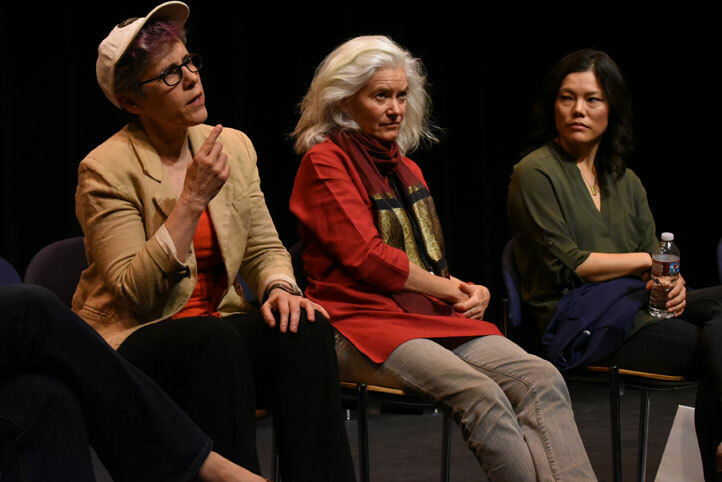 Lue Morgan Douthit shares the backstory of Oregon Shakespeare Festival’s Play on! project and how the idea of translating Shakespeare’s plays first took shape. 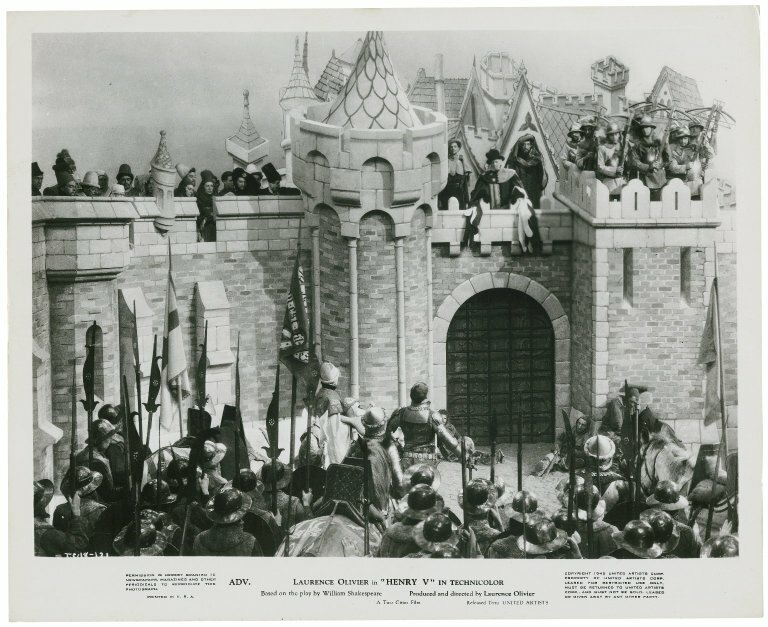 Laurence Olivier’s film adaptation of Shakespeare’s “Henry V” during World War II was only the third Shakespeare film ever to receive Oscar recognition. 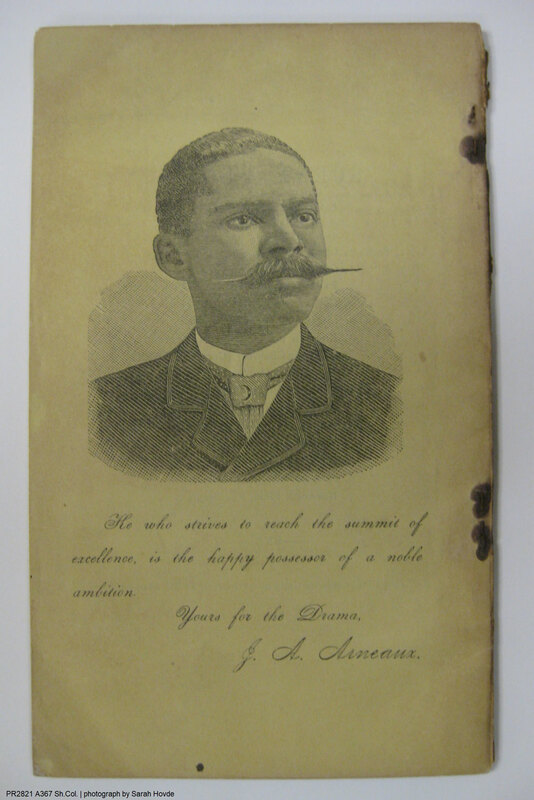 Black actor J.A. Arneaux starred as the title character in the Astor Place Company’s production of Richard III and published his own 19th-century edition. 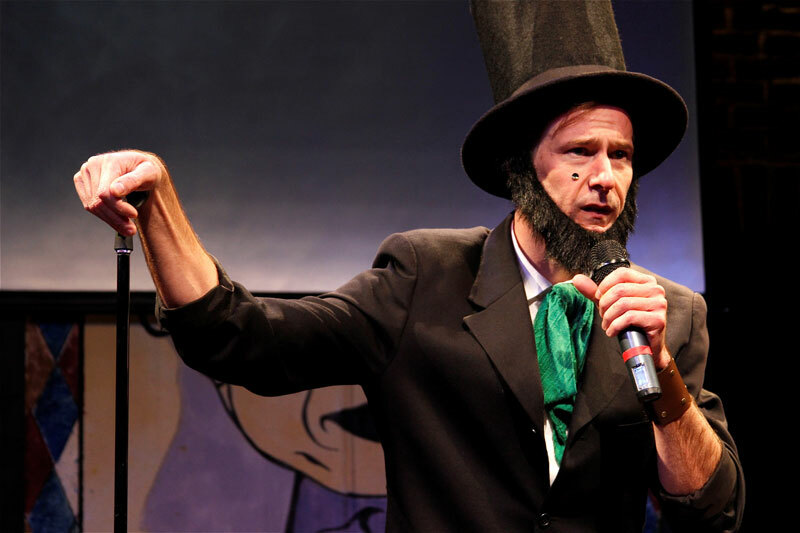 Austin Tichenor writes about Abraham Lincoln, whose wit combined reflection with self-deprecation, and the role of a Fool in Shakespeare plays. Every month, we share a snapshot of Shakespeare in performance around America. What plays are onstage this month? 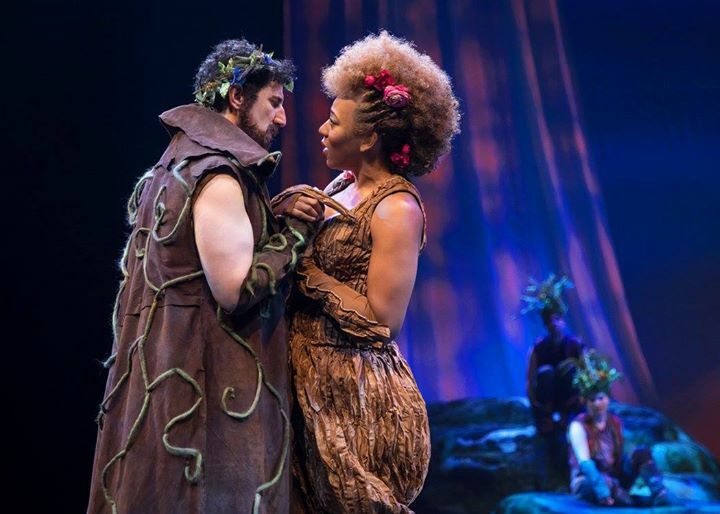 We check in with our theater partners Alabama Shakespeare Festival, The Atlanta Shakespeare Company at the Shakespeare Tavern Playhouse, Brave Spirits Theatre, Chesapeake Shakespeare Company, and Oregon Shakespeare Festival. 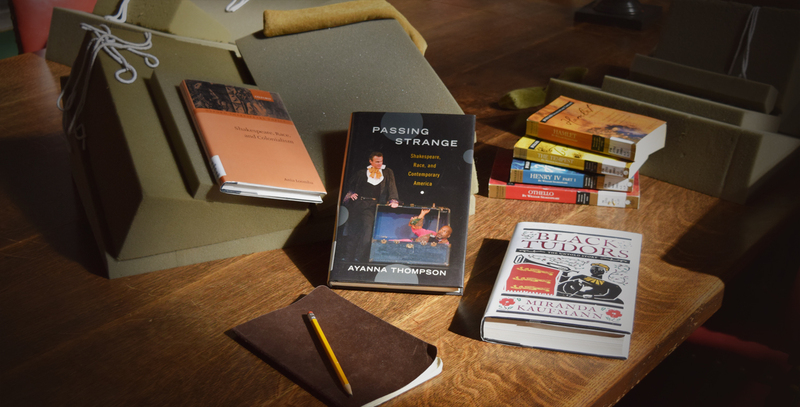 Celebrate Black History Month with five books and one essay about race in early modern Europe and in Shakespeare’s plays.